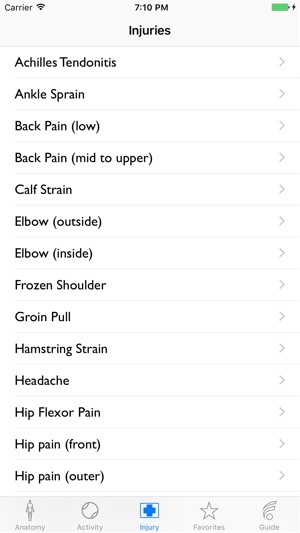 Dr. Ryan Emmons has brought his popular Roll Release® foam roller techniques to your iPhone and iPad. In 190 videos Dr. Emmons himself shows you the most effective way to use your roller. Rolling is a highly effective, proven method for releasing muscles for people of all skill and fitness levels. ● This is a comprehensive app with up to 4 videos per muscle including easier and harder variations. ● Have this rolling guide with you when you need it at the gym, while traveling, and at home. ● The videos are all in the app for fast viewing offline, no Internet connection required. 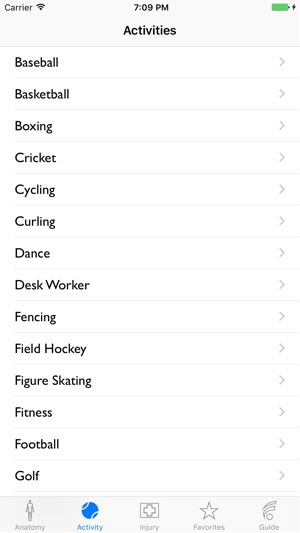 ● Exercises are grouped by muscle with easier and harder variations to match your requirements. 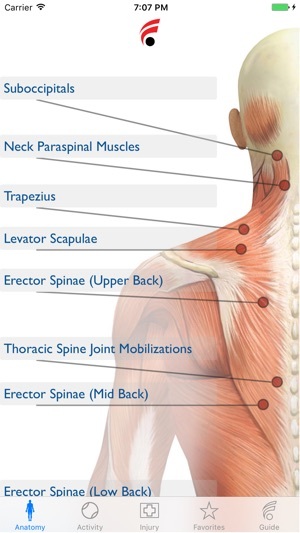 ● 190 videos over 55 muscle groups covering the neck, back, hips, legs, feet, shoulders, chest, arms, and hands. 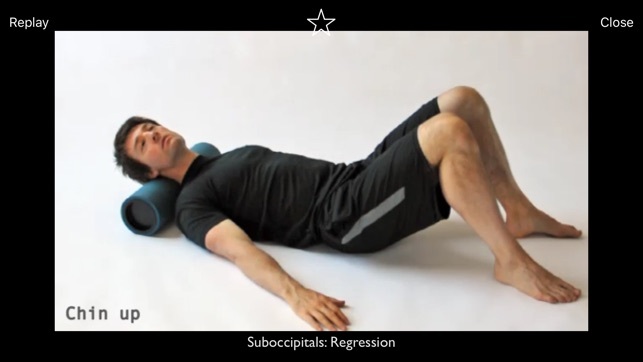 To combat muscle tightness, excessive muscle tightness or muscle or soft-tissue injury, Roll Release™ Techniques are utilized for myofascial release. 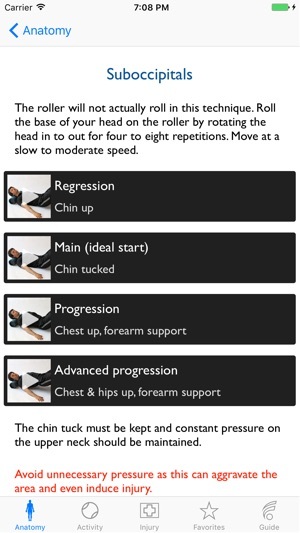 Rolling is a therapeutic technique and can be strategically used for both injury prevention and injury management. Further rolling can improve athletic performance by maximizing the capability of the musculature. For more information read the book Roll Release Foam Roller Techniques by Dr Emmons, available at the iTunes Store. 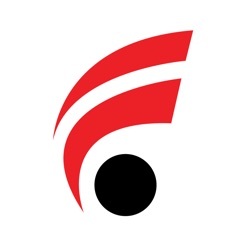 'Roll Release' and 'Release Revolution' are ® registered trademarks of Roll Release Inc.
Over the last couple years, I’ve had a recurring injury in my lower back. Each time I’ve set up a handful of Physio sessions at $100 a pop until I’m back into shape. To save some money, I decided to pick up a foam roller and take my recovery into my own hands. Using the roller with this app has dramatically sped up my recovery. It’s super detailed and easy to use, and has exercises for my specific injury listed among many others. Would definitely recommend! Wish the description had been better. This is NOT what I needed. © 2012 Solid Jade Inc.